Accidents and injuries occur in a variety of ways. It is not alway a car accident; sometimes it is a slip and fall at a grocery store, a fall from poorly maintained stairs at an apartment complex, an injury while at work, an animal bite by a neighbor’s dog, a serious chemical burn at a hair salon, or injuries from a recalled products. No matter the injury, these steps will help protect your rights. 1. Report. Always stop and report your injury at the place where the injury occurred. Speak with whoever is in charge. Ask for a manager or the owner. 2. Request a copy. Often companies have their own injury incident report forms. If the person in charge is completing a form detailing the facts of the injury, request a copy. 3. It’s not too late. If you discovered your injury later, call the establishment and make a report with someone in charge. If the injury occurred at work, report it immediately. 4. Get medical attention. If you have been injured, seek medical attention. Most of the time injuries from accidents do not disappear. In fact, as injuries mature, they can become more noticeable. If your injuries are serious, seek emergency care, then follow up with your family doctor. Be sure to tell your doctor how you were injured. 5. Contact a Lawyer. Yes, if you have serious injuries you need to seek the advice of a personal injury lawyer that handles all injury and accident cases. Do not try to do it yourself. 6. Do NOT sign anything. If you are asked to sign a release, waiver or authorization of medical records, say no. Request a copy for review, then take it to your experienced personal injury lawyer, Farrah Martinez. 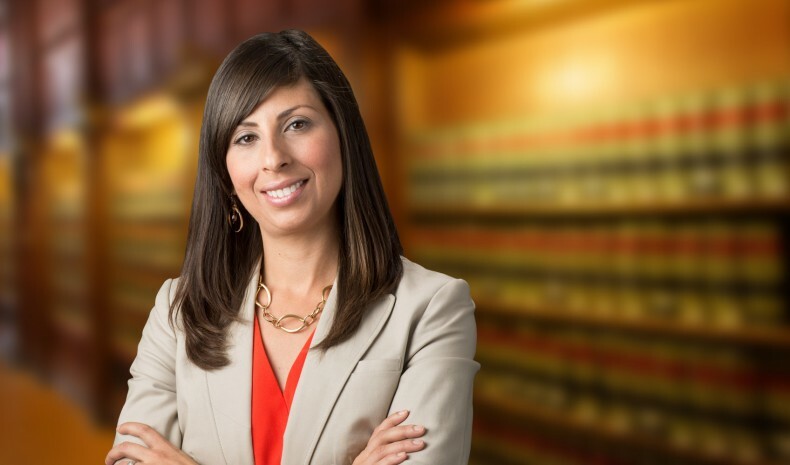 I am Farrah Martinez a Houston, Texas personal injury and accident lawyer and I hold insurance companies accountable to ensure victims get the compensation they deserve through experienced, aggressive and smart representation. For a free consultation contact me at (713) 853-9296 or visit us online at www.InjuryLawyerHOU.com. Find us on Facebook, follow us on Google+ and twitter. Disclaimer: The information and materials provided here are for general informational purposes only and are not intended as legal advice. No attorney-client relationship is formed nor should any such relationship be implied. Nothing on this blog is intended to substitute for the advice of an attorney. If you need legal advice on injury and accident checklist, please consult with a competent personal injury lawyer licensed to practice in your jurisdiction.